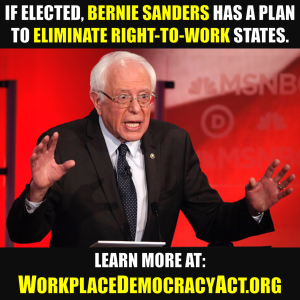 The Service Employees International Union (SEIU), the primary union behind the #FightFor15 campaign to unionize the fast-food industry, has hundreds of staffers it pays in excess of $75,000 per year. 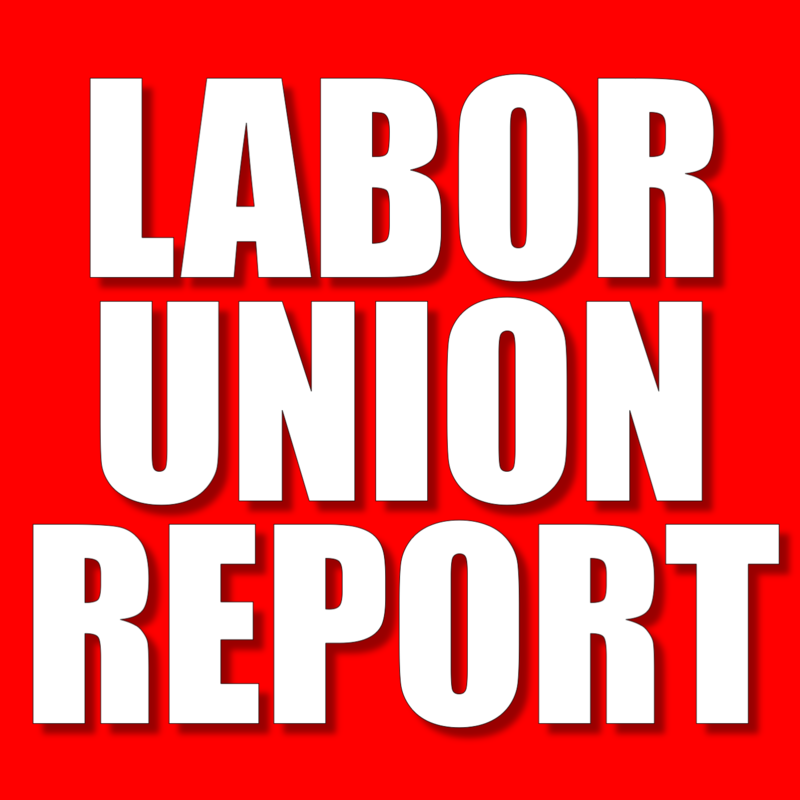 The union that devised the multi-million dollar so-called “Fight for $15” campaign (in 2009) to unionize the fast-food industry has more than 400 officers and staff on its Washington, DC payroll making in excess of $75,000 per year, according to records on file with the U.S. Department of Labor. 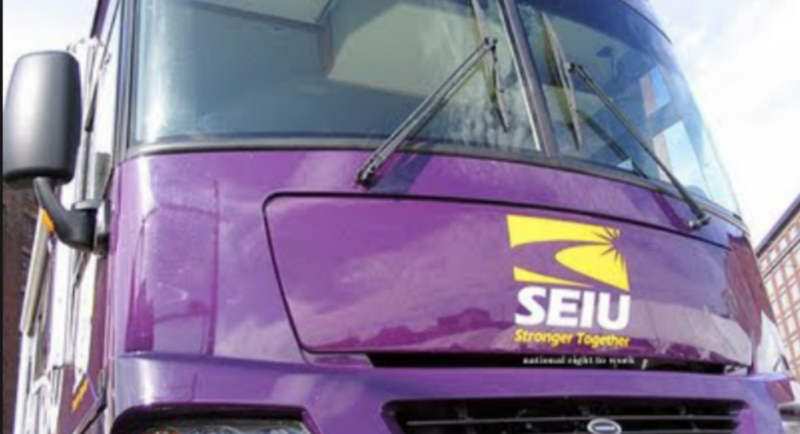 The union’s expenses are paid largely through a per capita tax paid by SEIU chapters around the country. 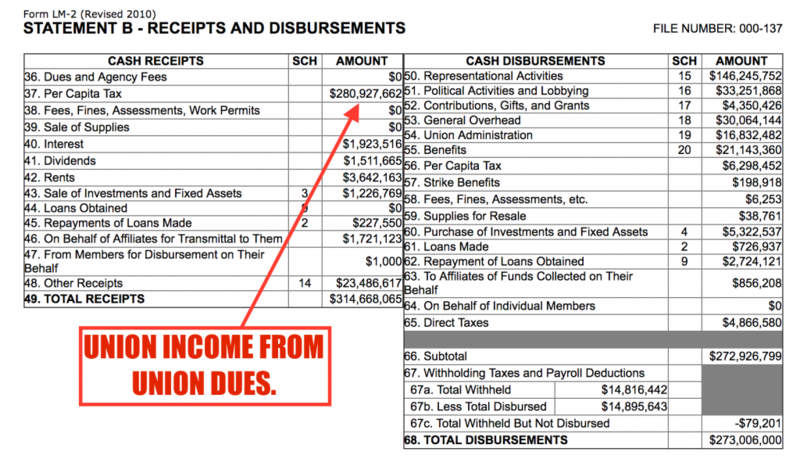 The SEIU chapters’ revenues are derived by the union dues paid by SEIU members. 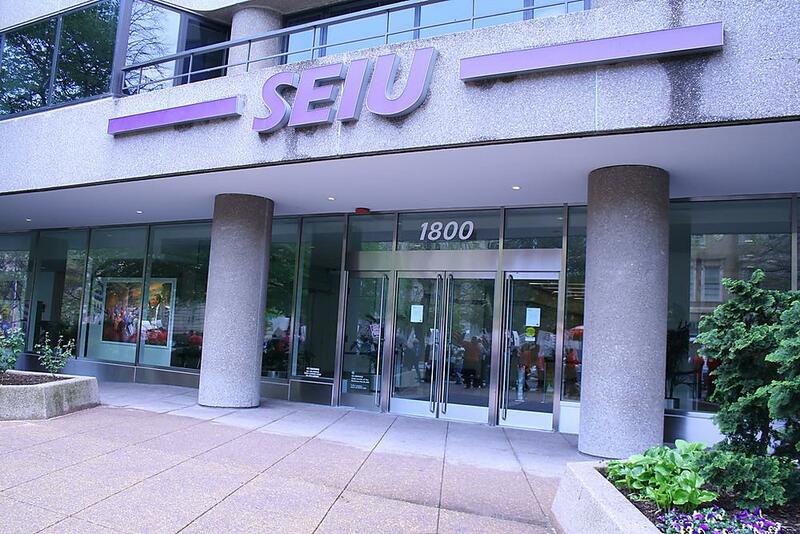 In total, the SEIU took in nearly $281 million in per capita taxes in 2017 and paid its Washington-based officers and staff more than $50 million, according to the union’s records. 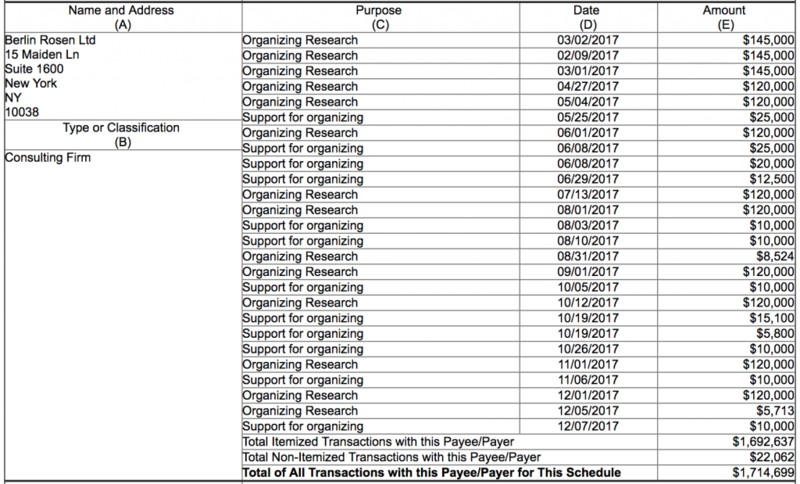 In addition to the millions spent on its own payroll in 2017, the SEIU paid out another $1.7 million to Berlin Rosen, a PR firm the SEIU has paid millions to help orchestrate the Fight for $15 campaign since the union launched the campaign in 2012.